When DHTV treks out on a farm tour through the plains of the Midwest, we often find that there's nothing "Plain" about it. 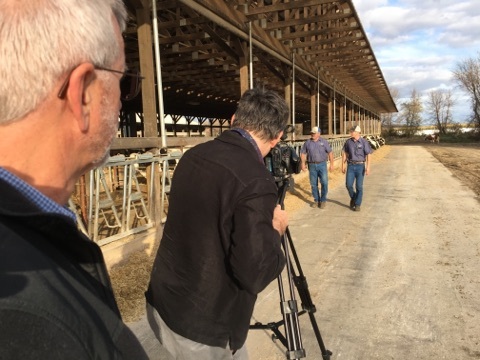 Wide open pastures, friendly inviting new faces, and the sweet smell of fresh feed from the fields - these are a few reasons we keep coming back every year with our friends from Midwest Dairy. 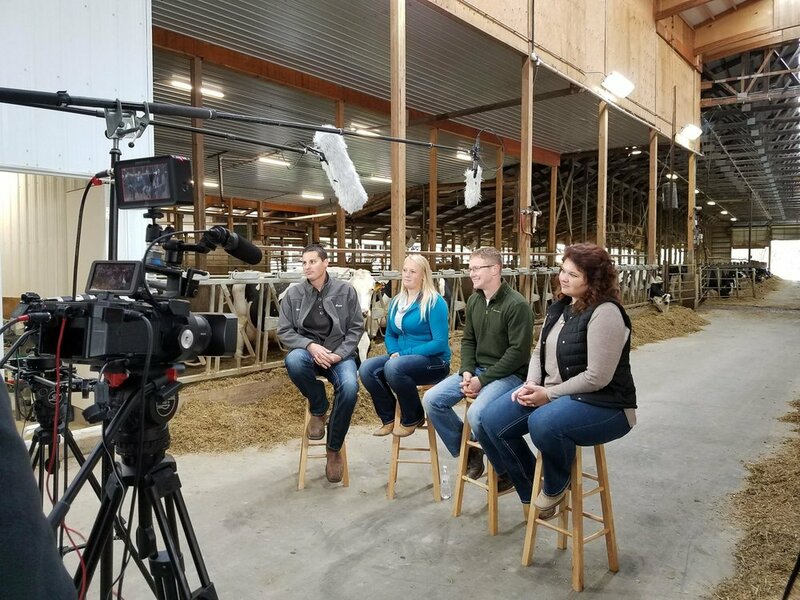 This years adventures consisted of traveling out to visit a fresh young group of farmers in gathered in Minnesota, to sit together and talk about how they're keeping the next generation aware and updated on why dairy farming is not only necessary, but a crucial piece to the world economy. Todays young farmers are some of the hardest working, genuine people you'll ever meet. Next stop: Illinois, to take a tour with the Chicago Bears' very own Staley The Bear. The energy was not lost on our next group of curious students as we toured the Redeker farm, while simultaneously chasing down the ever-ornery Staley. There is no doubt those kids will be sleeping well after this day.